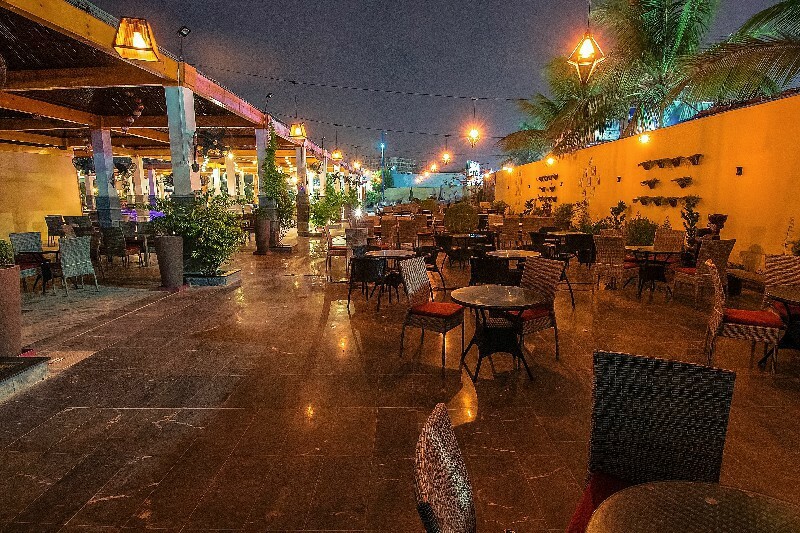 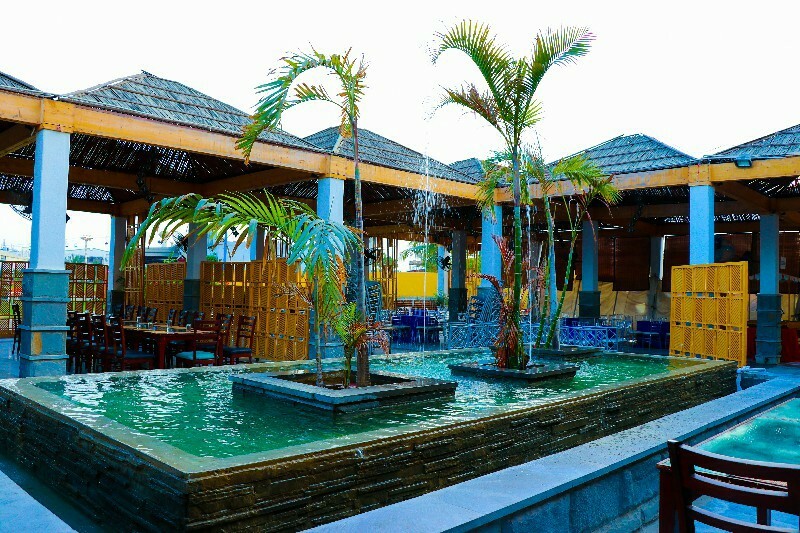 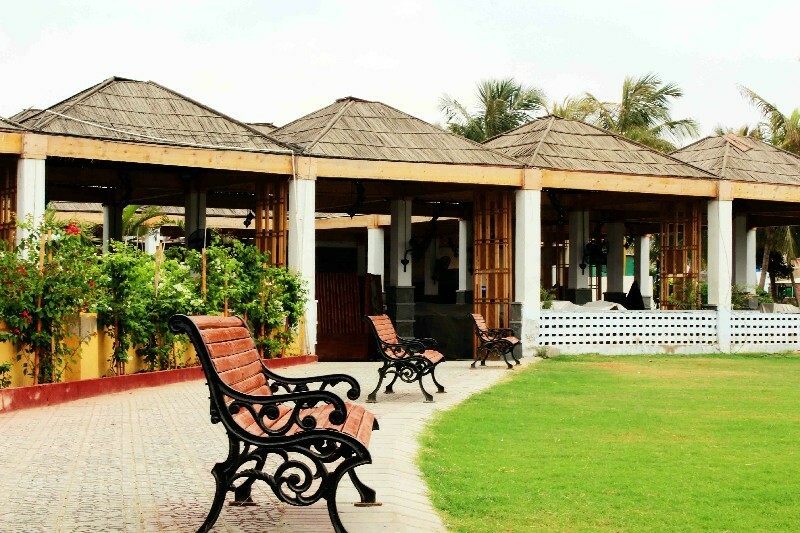 Café Canes is a glamorous fine-dine eatery located on the alluring lawn inside of Pavilion End Club. 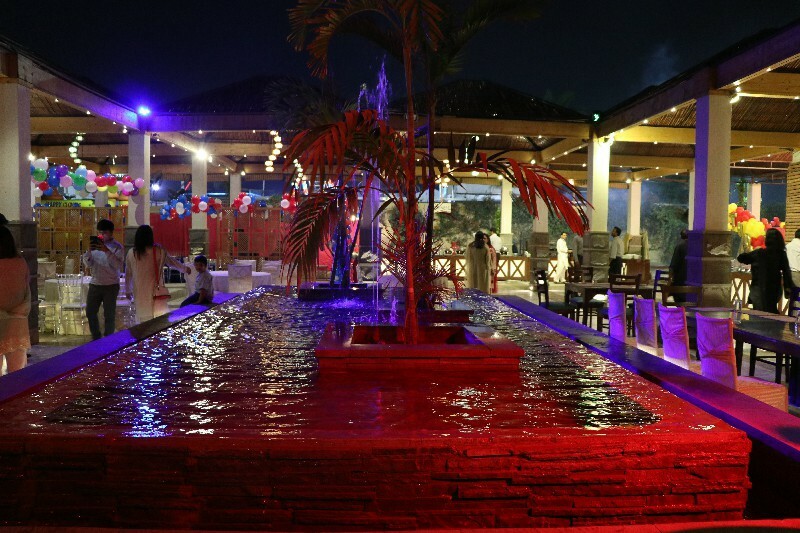 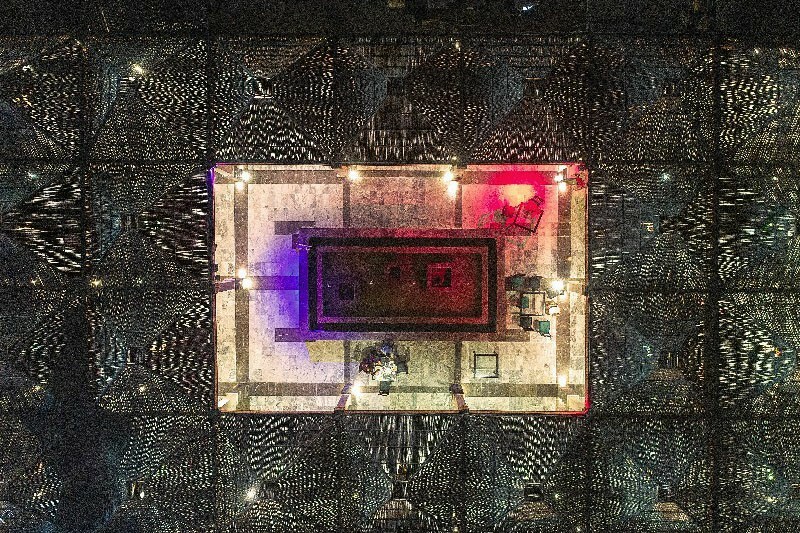 It’s completely constructed out of canes that add to the festive and tribal aesthetic of the restaurant and provides a stimulating time for any visitor who’s looking to dine-in. 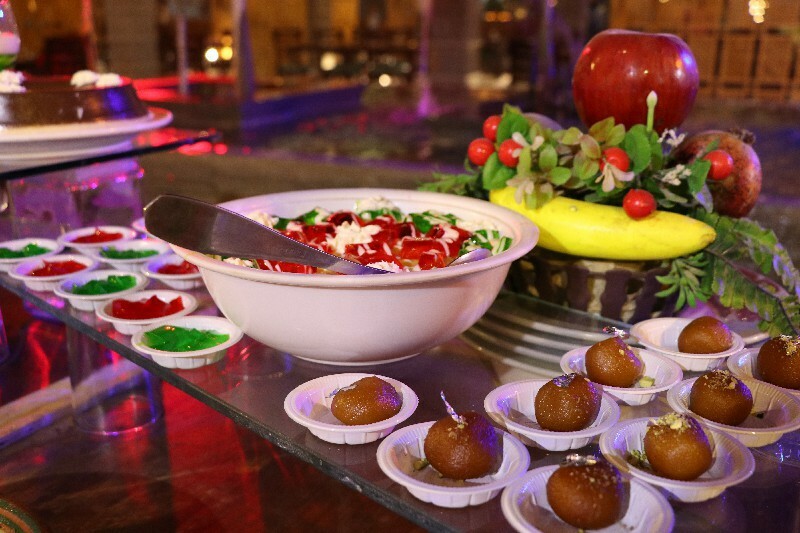 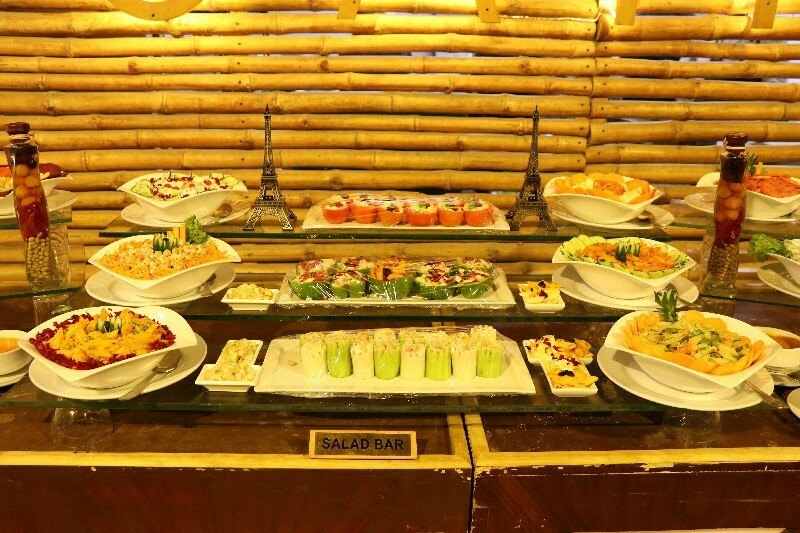 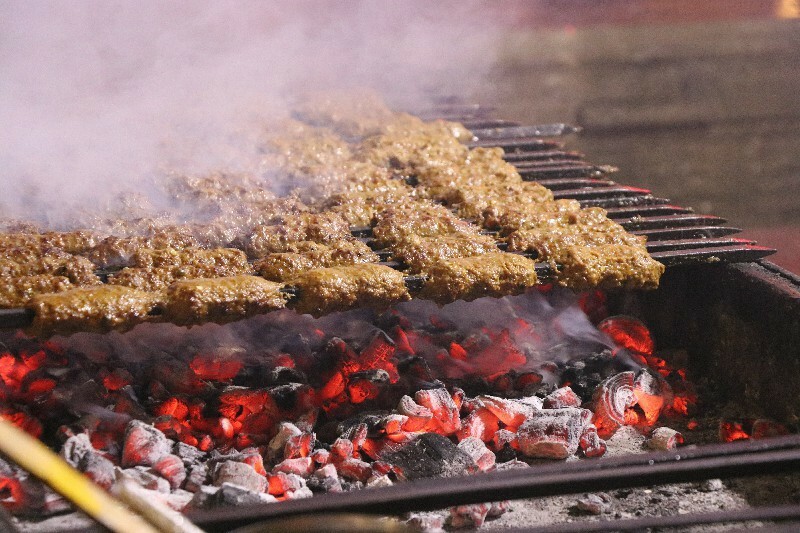 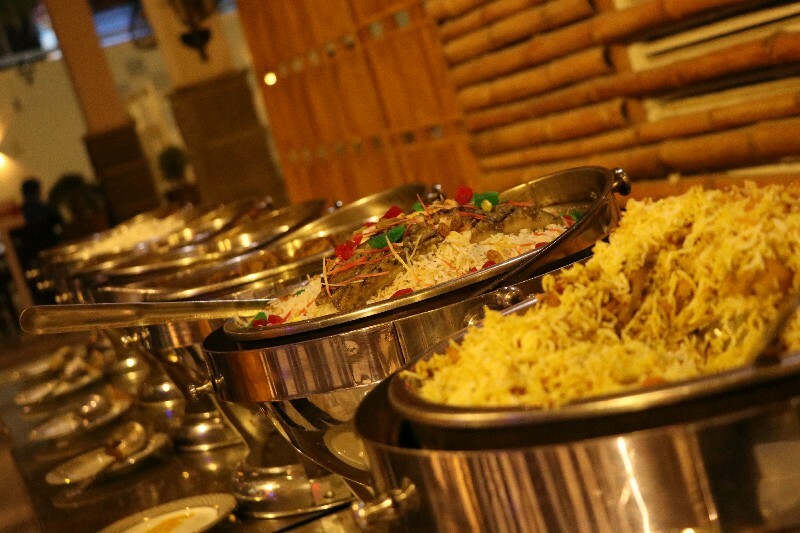 The restaurant provides a vibrant line-up of cultural cuisines that are mouth-watering, tantalizing and also eye-appealing. 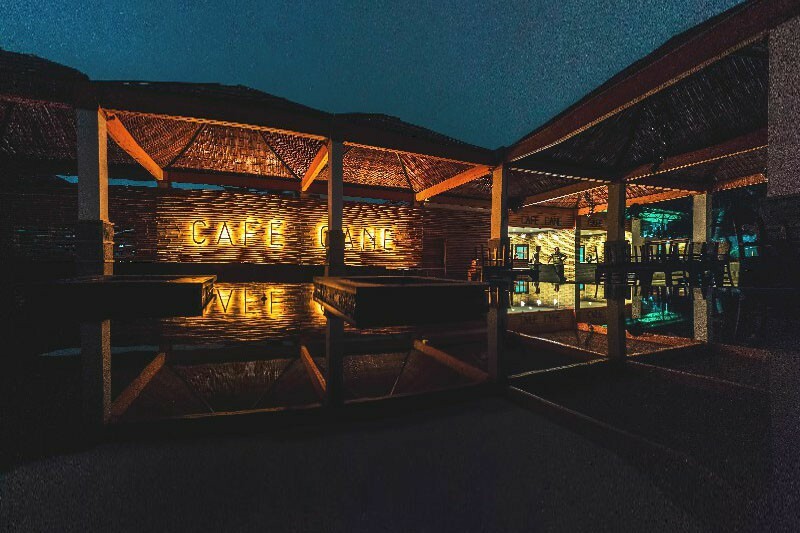 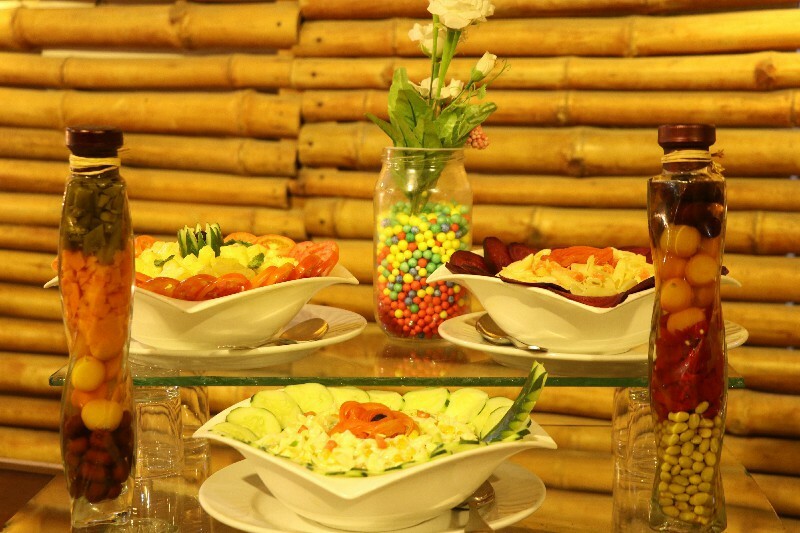 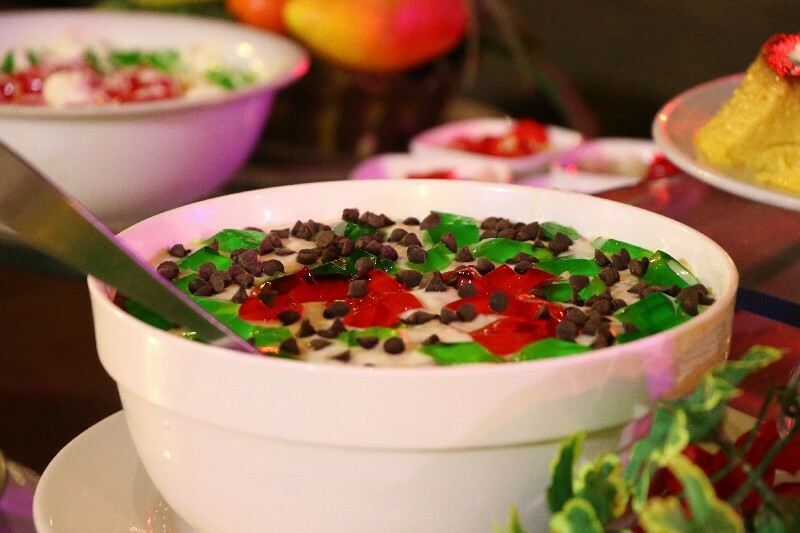 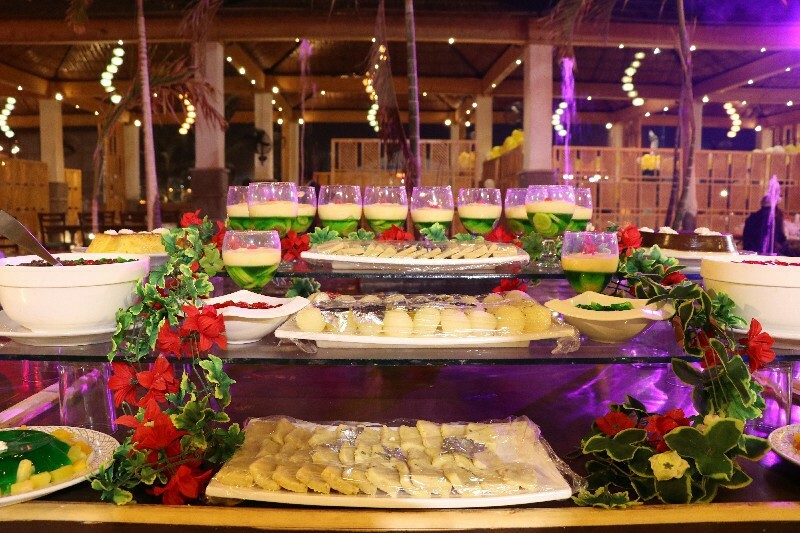 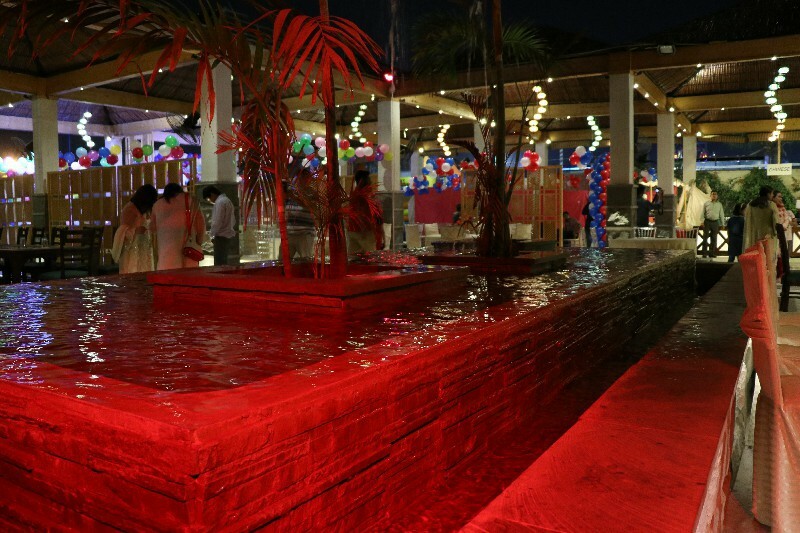 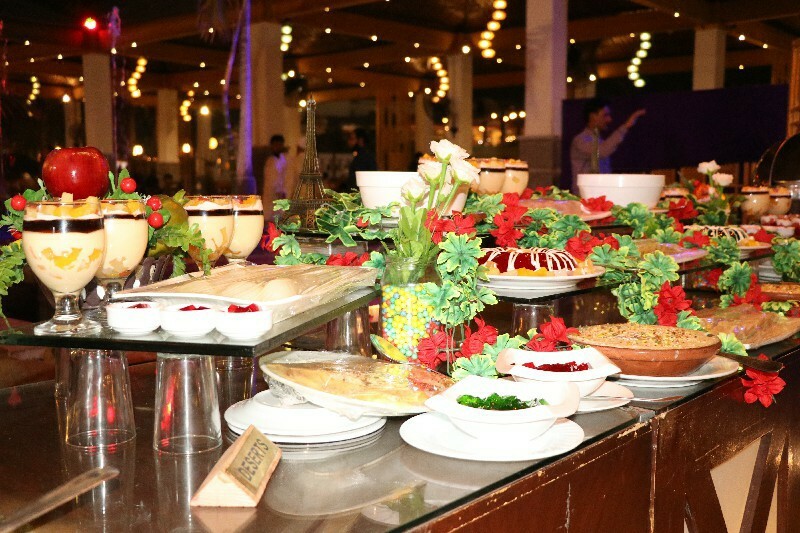 Whether it’s birthday parties, corporate events, family dinner or any other occasions, Café Canes believes in providing first-rate service and dining that’s class apart, making your evening or event have an everlasting impression. 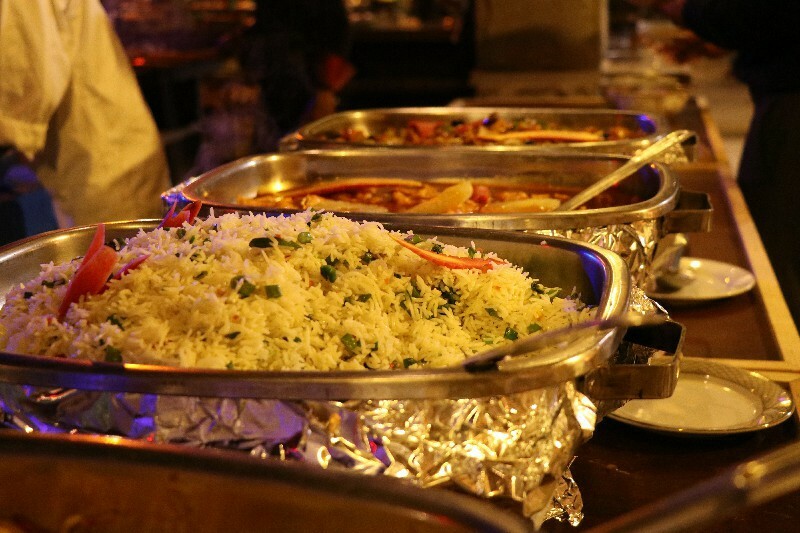 Café Canes also devises buffet dinners and hi-teas for our esteemed clients at compatible prices on Friday, Saturday and Sunday. 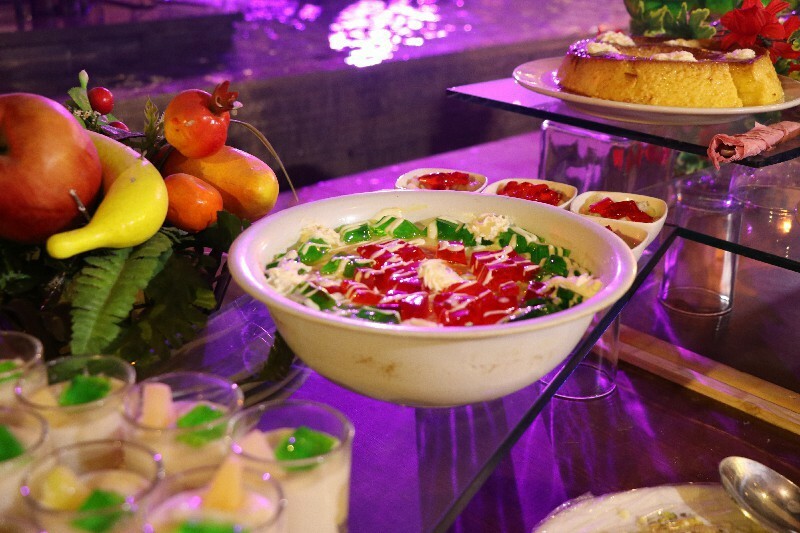 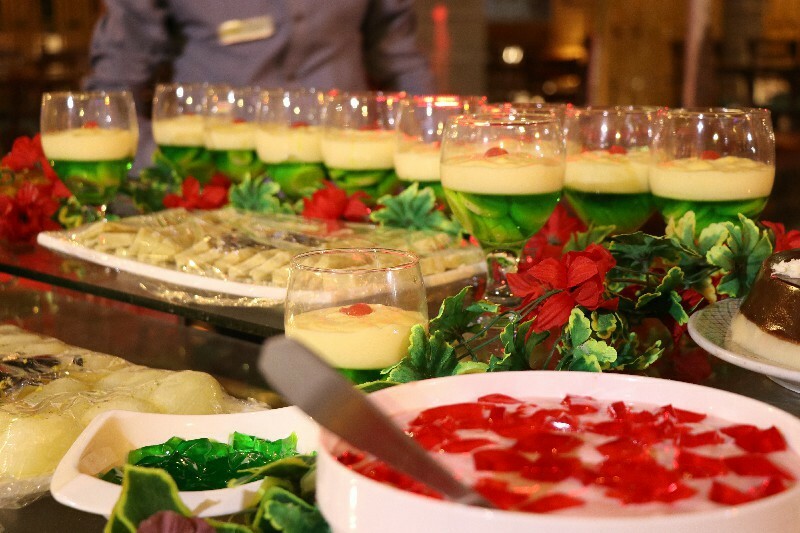 These buffets and hi-teas comprise of flavorsome cuisine line up and saccharine deserts that’ll tantalize your taste buds.